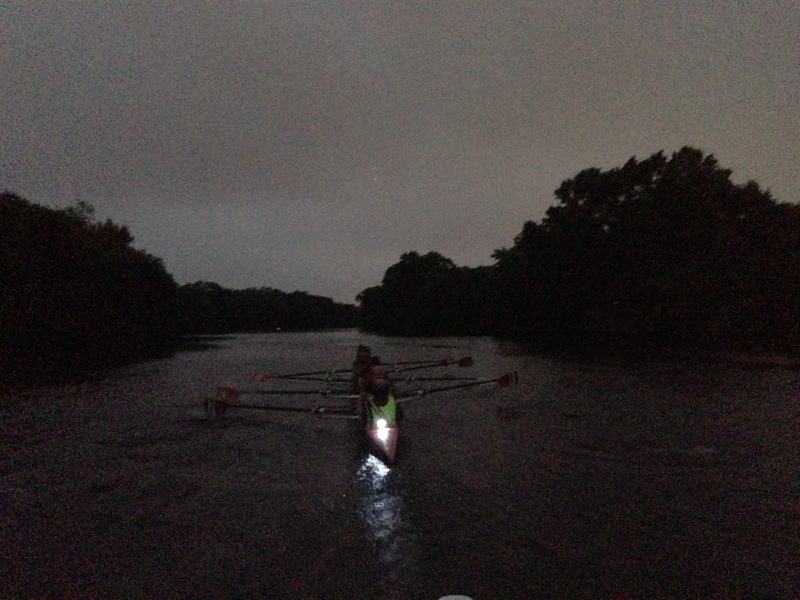 Renegade Rowing Team – Rowing in the Darkness! We test our 5k on Saturday, September 28th. Today is a day to see where you’re at and dial in your goal race pace. Whatever your goal split is for your next 5k, I want you to hold it for every stroke today. The goal is to build consistency and confidence by getting used to the stroke rating, pressure, breathing, and intensity you’ll need to maintain. Be sure to get in a good 10-15 minute warm up and mobility session beforehand. Also have a mental game plan. Put together three or four positive thoughts that you will go to when things get tough. Mental toughness is key.